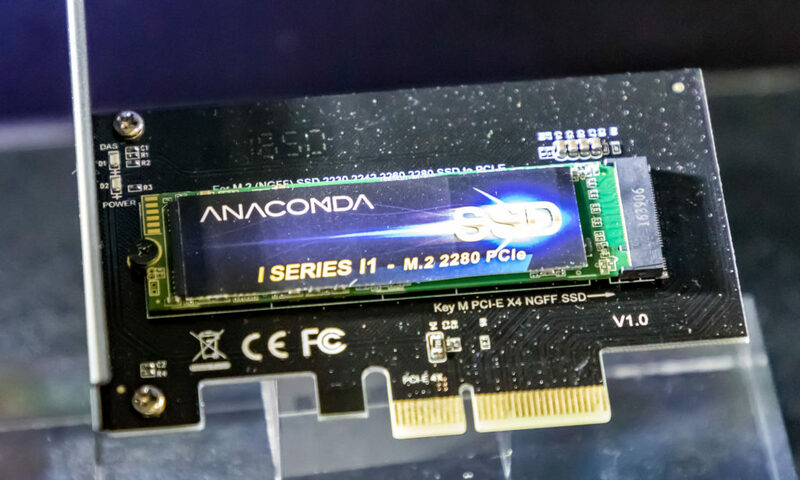 Probably one of the most amusing things that we are seeing at Computex 2017 is the fact that several manufacturers are sporting very similarly constructed SSDs, with different stickers. It is reminiscent of how the industry started with many 3rd party sellers simply rebranding Intel’ first X-25M SATA 2 SSD almost 10 years ago. All have a very common theme. 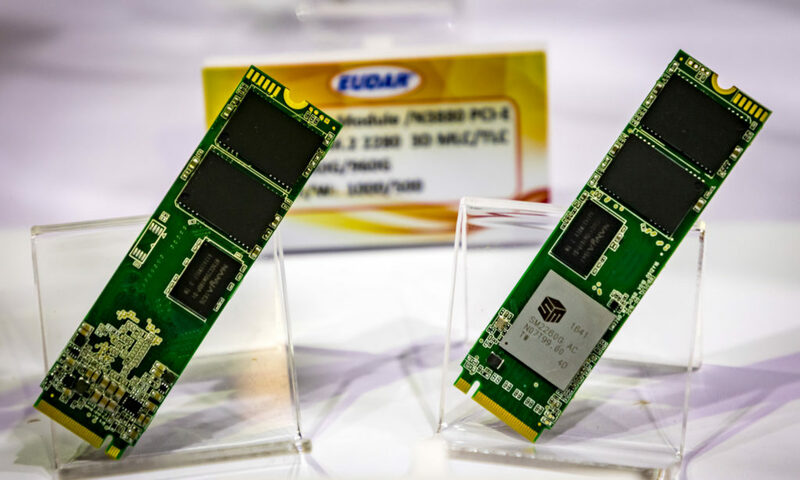 The controller is the SMI SM2260 and the memory in use is Micron’ newest gen 2 3D NAND flash memory, something one might find unusual of new manufacturers with no pedigree whatsoever in SSDs, but so be it. 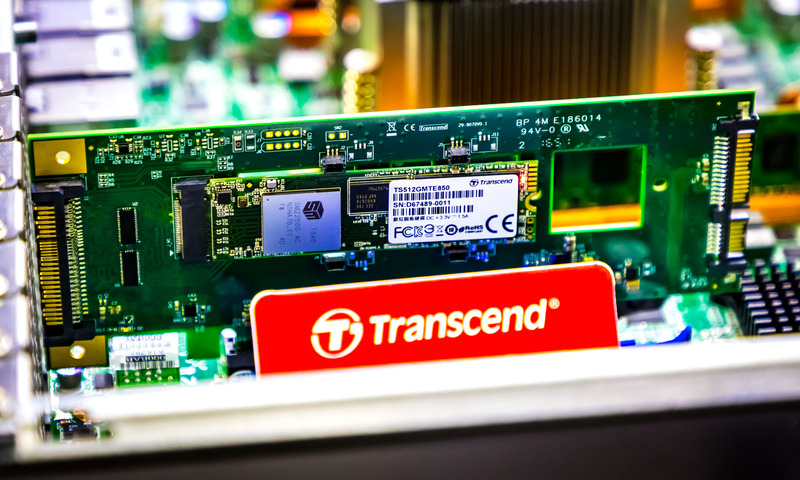 Transcend is no new comer to SSDs and neither is ADATA but they sport this configuration, just as Asian companies named Eudar, ACPI and Anacomda do as well. , despite us speaking with their ‘SSD experts’. 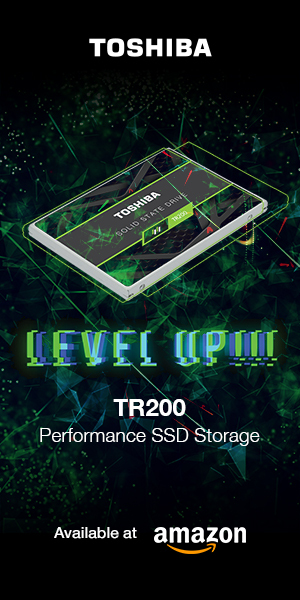 Performance of the SSDs is also very similar, read data transfer speeds peaking around 2500MB/s with write speeds at 1100MB/s with a little over 250,000 read IOPS, for the higher capacities, where lower capacities will have slightly less performance. They all support RAID engine and LDPC as well as Data Shaping. Ooooorrrr…. 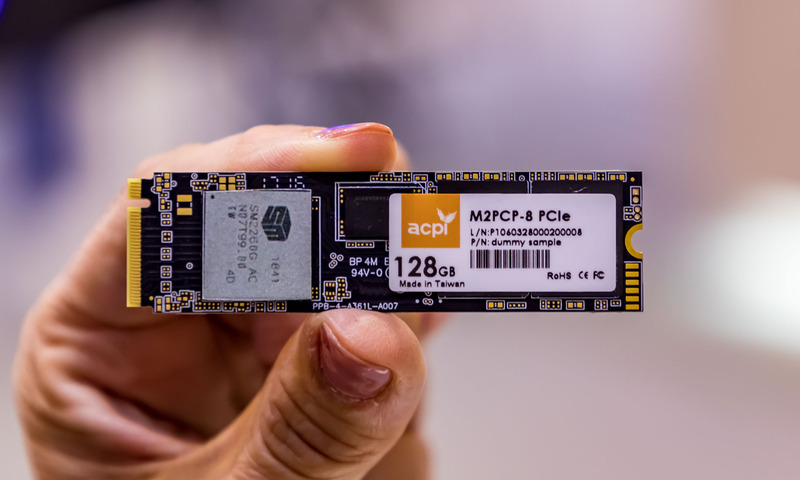 because mainstream is m.2 like every SSD in this article and that only provides an x4 interface per spec. 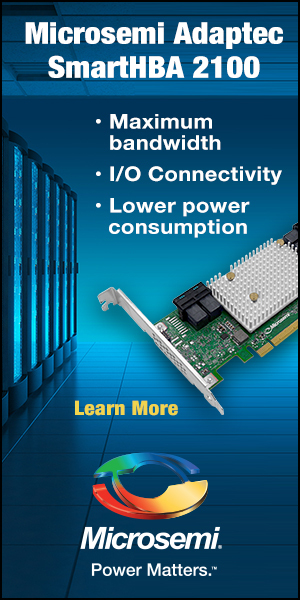 PCIe 4 would be somewhat nice though I wouldn’t mind if something came along with a faster refresh cycle.